White base, white lacquered top. *Price per each. White base, natural oak top. *Price per each. 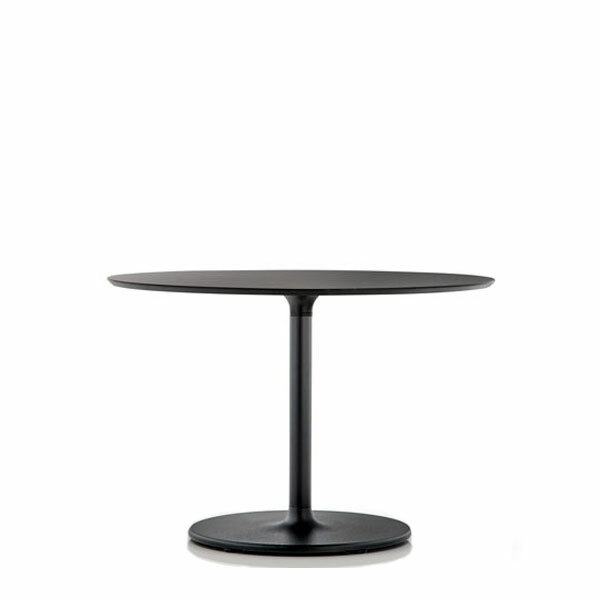 Black base, black lacquered top. *Price per each. Meeting Table. Top: MFC Chestnut 100x200cm, Frame: Black. 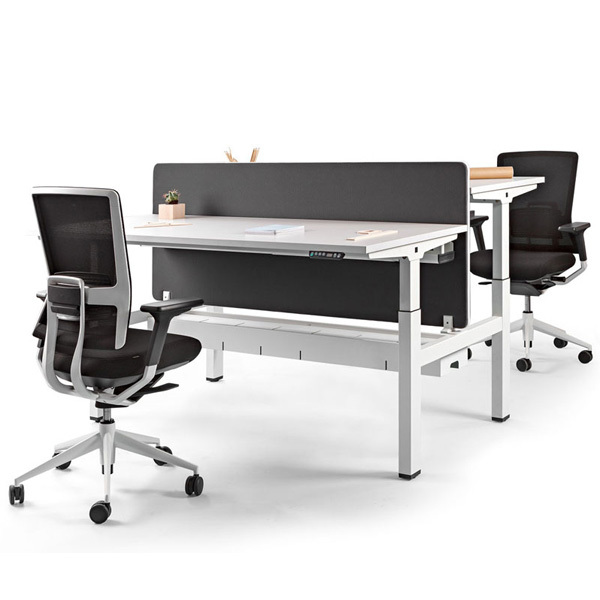 Twin Desks with Crank 140x164cm. White Top and Frame. *Modesty panel not included; can be ordered. *Price per each. 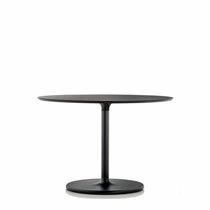 Table, Base: 50cm H black, Top: 59cm – 10ml round black compact. *Price per each.